Crew Republic's Roundhouse Kick Imperial Stout is brewed for those whose taste buds can never get enough. This powerful imperial stout won silver at the International Craft Beer Awards in 2016. A quiet evening in front of the fireplace: Crackling wood, dancing flames – and then a kick straight to the face! This is a real malt and hop bomb – black as night and explosive as dynamite. Heavy and powerful. A malt explosion of espresso and dark chocolate. Drink Roundhouse Kick with smokin' meats and whoppin' chocolate desserts. 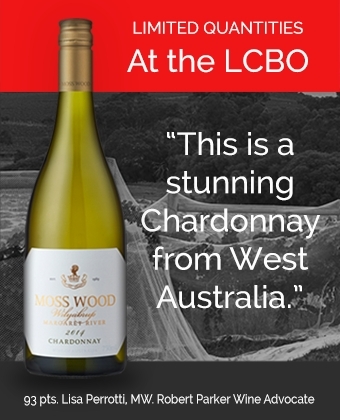 Available at LCBO stores throuhout Ontario.